Physician/engineer in San Francisco, focused on using technology to improve healthcare. 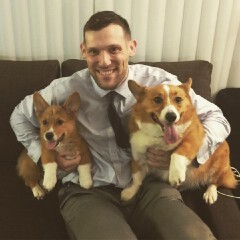 Corgi dad. As a hybrid physician/engineer, I spend a lot of time pondering how new platforms can empower doctors.